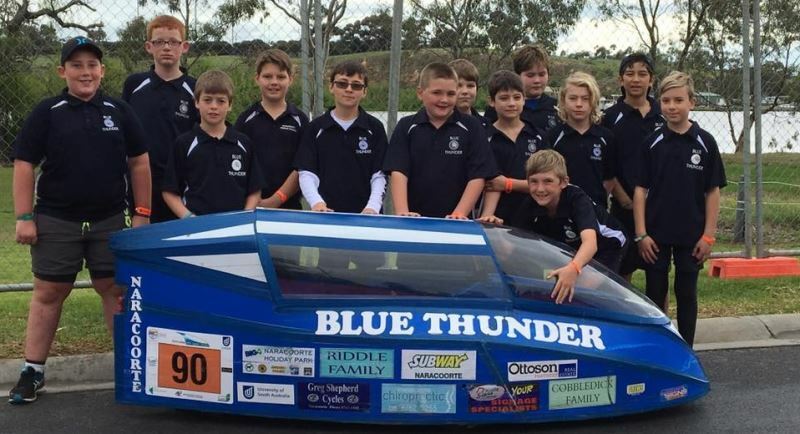 The school’s Pedal Prix involvement began in 2006 with a second-hand vehicle purchased and modified to compete in the Murray Bridge 24 hour event. In 2006, 62 Year 6 students were involved in all aspects of the Pedal Prix from riding to media and PR, catering, mechanics and logistics. 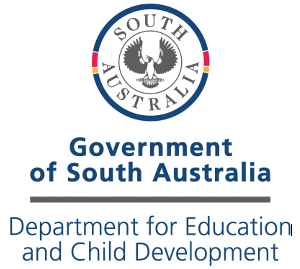 Due to the success of the 2006 program and the massive interest from both the students and community, the program has ‘snowballed’ and is currently available to all Year 6 and 7 students. Through the support of the Lions’ Club, a second vehicle was bought in 2007 so two teams are now entered each year. This higher tech vehicle brought our school a Top 10 finish in its very first event. A third vehicle was privately purchased to support students going off to high schools where no pedal prix program was available; Naracoorte High School has now joined the Pedal Prix program and runs its own car; most of the high school team are ex-NPS scholars. Strong parent and community support has been paramount to the success of this project. An Information Meeting is generally held during Term 1. This is advertised in the newsletter and interested students take home notices about this meeting. 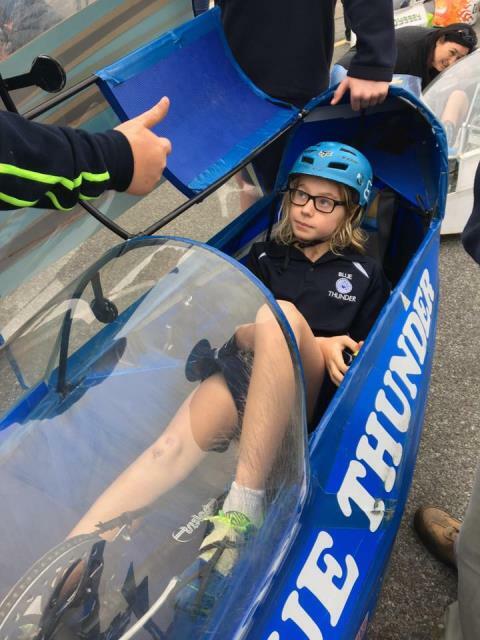 The meeting provides staff, students and families with the opportunity to talk about Pedal Prix, answer any questions and start planning for the year. Pedal Prix is a fantastic experience, but it does require commitment to training and behavioural, attitude and work related goals for a major part of the year. Training for the students involves riders undertaking a daily fitness program before school, designed to prepare them for the gruelling races. We need to ensure that all riders are physically prepared. We include extra cycling sessions at lunchtimes with a combination of short and long cycling sessions outside of the school grounds. Cyclists will be carefully supervised at all times and will need to have their bikes and helmets at school each day. Storage of bikes at school overnight is possible for students who normally travel to school by bus. Students who live in town would be expected to ride each day (weather permitting) as part of their fitness program. Parents are expected to ensure that students’ bikes are roadworthy and that helmets are in good condition and fit well. 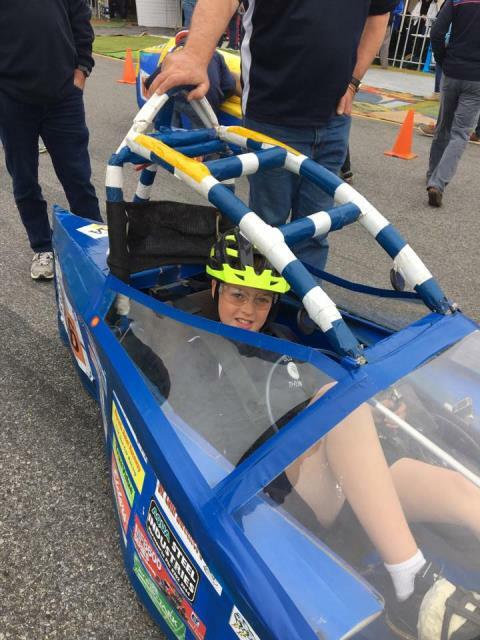 Students are also required to use their bike helmets when riding in the Pedal Prix events. All riders require a t-shirt – the jumper is optional. The shirt and jumper have Naracoorte Primary School and our team name “Park Terrace Pedallers” in our school colours with a picture logo included. To check sizes there are examples of the t-shirts and jumpers at school. Shirts and jumpers are available for any team members, parents and siblings. If you have any questions please contact Rob Sandercock at the school.